Breath New Life Into You Leather! 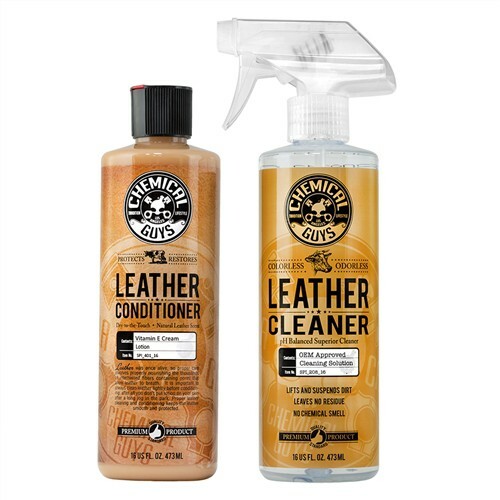 The smell and feel of soft fantastic leather with our Leather Cleaner and Leather Conditioner Combo. Any professional will tell you you never put on a conditioner without cleaning the leather first. People that shower and keep clean are great! Chemical Guys strongly encourages you to take a shower, or wash yourself at least once a week, maybe even twice (lol). So, if you like cleaning your skin, why wouldn't you clean your leather? Leather is skin. Cleaning and conditioning leather seats and upholstery is very similar to bathing yourself. Clean leather looks better and smells good while conditioned leather lasts longer, feels better and is protected. With our new COMBO package, all leather owners can enjoy professional results. A fast and effective leather cleaner and a full 16oz of our best selling Pure Leather Conditioner...Nice. Leather Clean info in brief: - The easiest and most leather friendly leather cleaner, easily wipe away contaminants without harming leather. 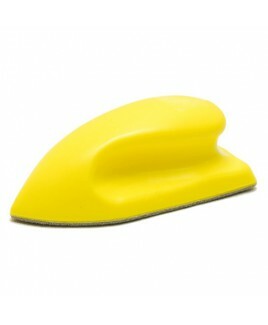 - pH-balanced to leather for the most efficient cleaning. - Preserves the leather's strength, durability and appearance. 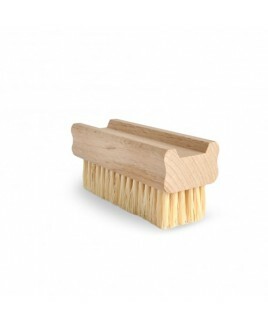 - Penetrates the pores of leather to lift and suspend dirt and oils. 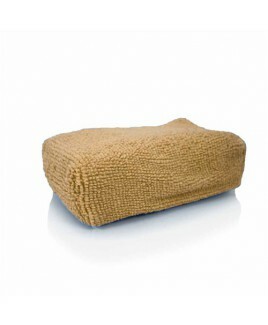 - Pro-pH leaves no residue like soaps and will not contribute to fiber deterioration. 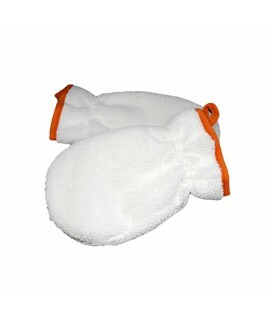 - No-scent, no color assures leather natural scents and color are left in tact and only the light dust and dirt is removed. - A pure cleaner without any silicone oils, petroleum solvents or gloss agents. Water-based surfactants and non-alkaline cleaning agents penetrate deep into every pore to gently lift out dirt, grease and oils. + Please note the cleaner is quite strong, so first make a test-spot for reference. Wat de titel al aangeeft: Top set! Ik heb deze set afgelopen week besteld en meteen even getest op mijn lederen stuur van mijn audi uit 2004. Deze glimde behoorlijk en was toe aan een opfris beurt. 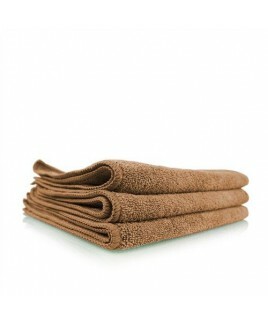 De cleaner goed ingevreven met een borstel en daarna afgenomen met een droge schone doek. Resultaat: een mooi mat stuur zoals die er ooit in 2004 ook uitzag. Daarna meteen even het leer behandeld met de meegeleverde conditioner. Zeer tevreden dus en ook nog eens super snel geleverd door de detailschuur!